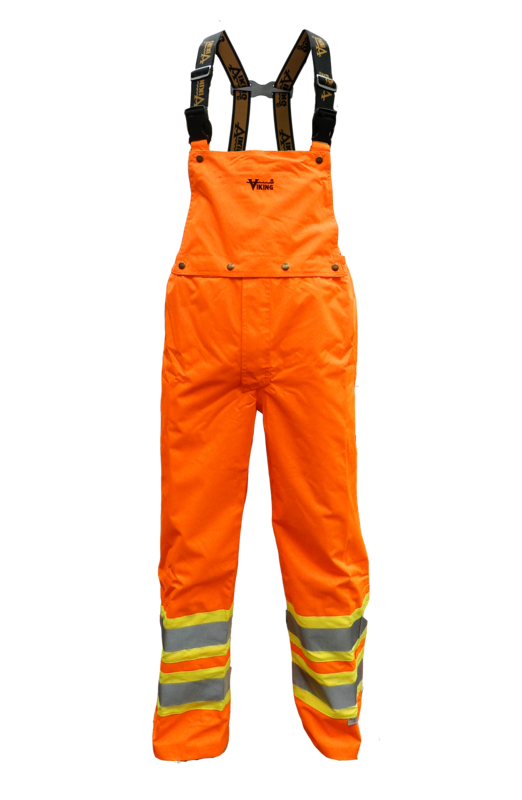 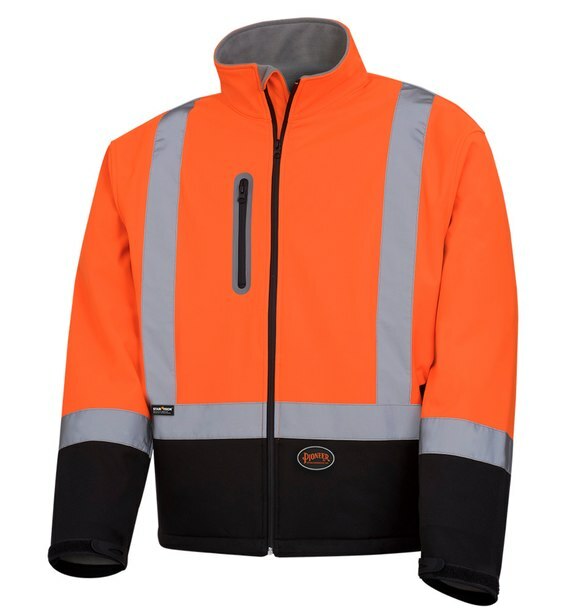 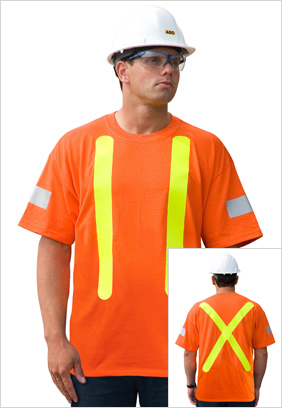 BK5912-ORG or BK5912-LM 100% Soft Polyester Orange or Lime Traffic Safety T-Shirt DESCRIPTION: Our special soft 100% polyester breathable material wicks away body moisture, leaving you feeling dry and comfortable no matter what the weather. 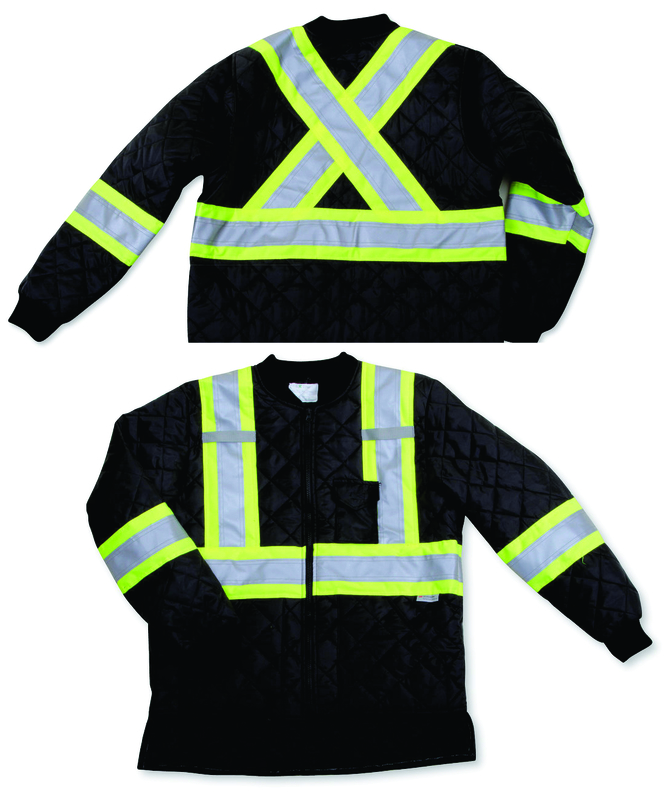 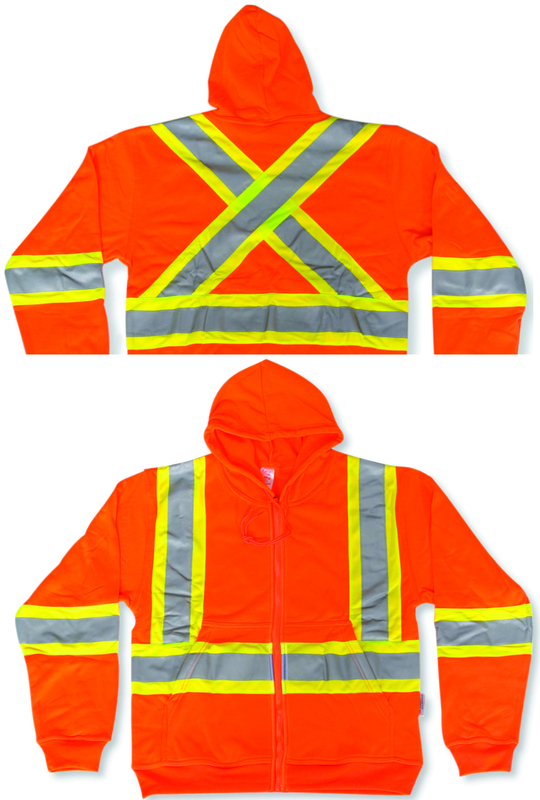 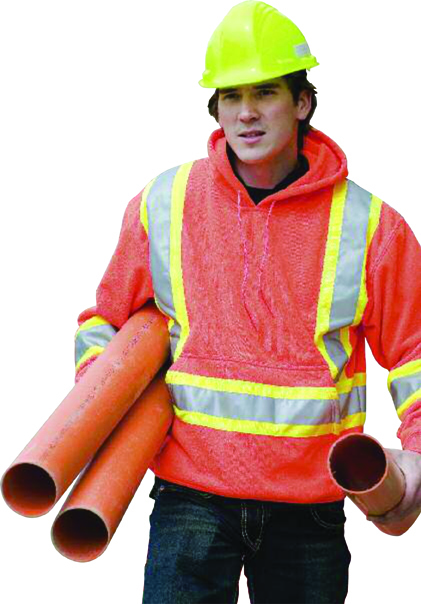 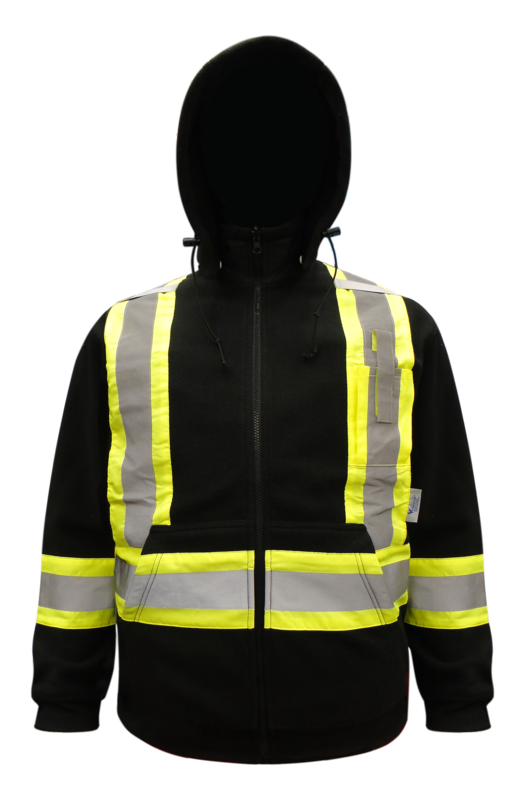 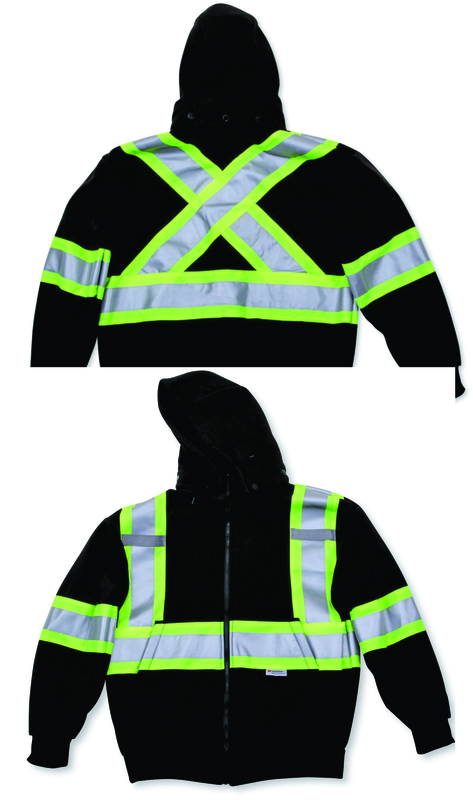 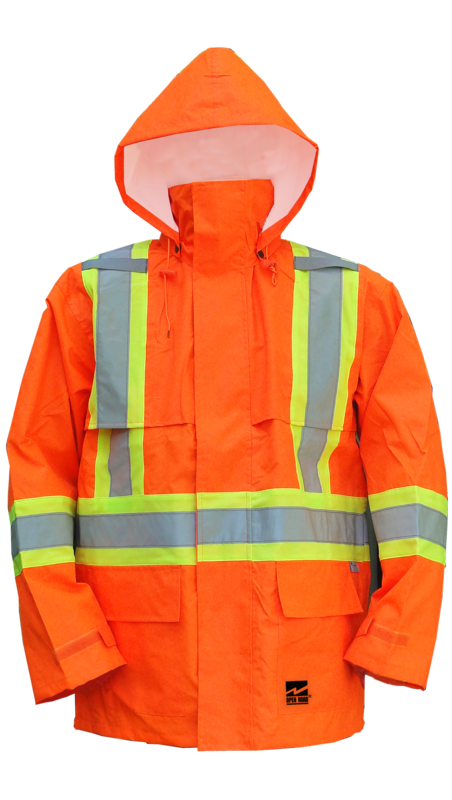 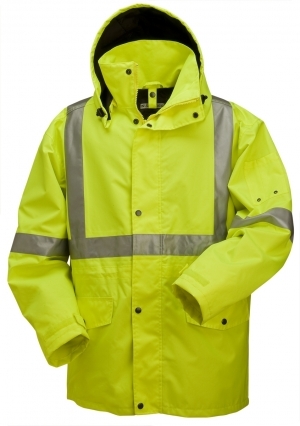 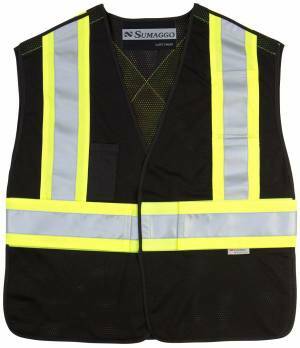 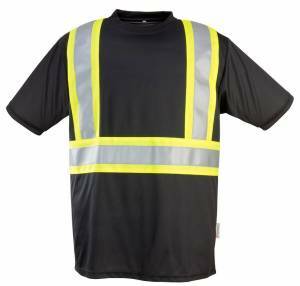 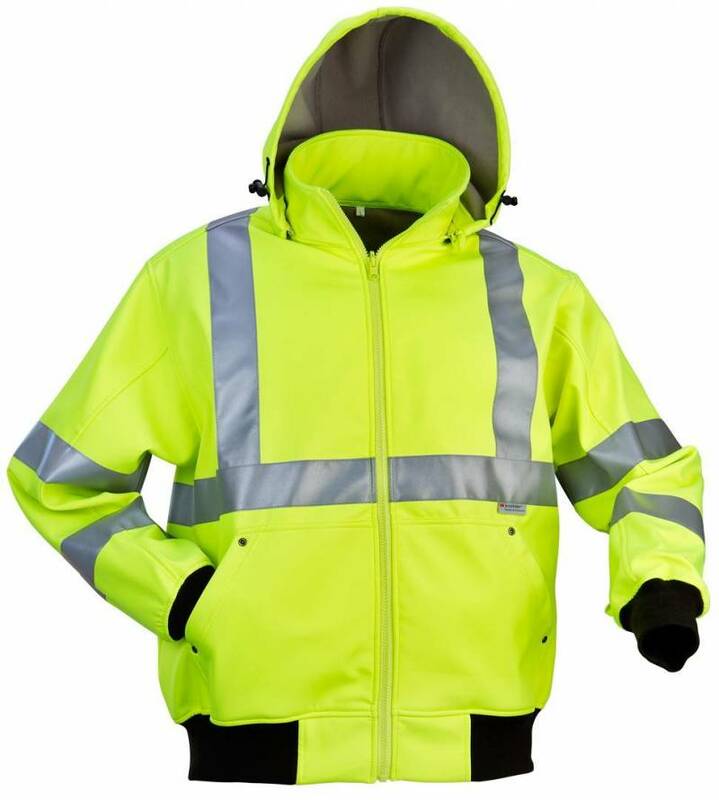 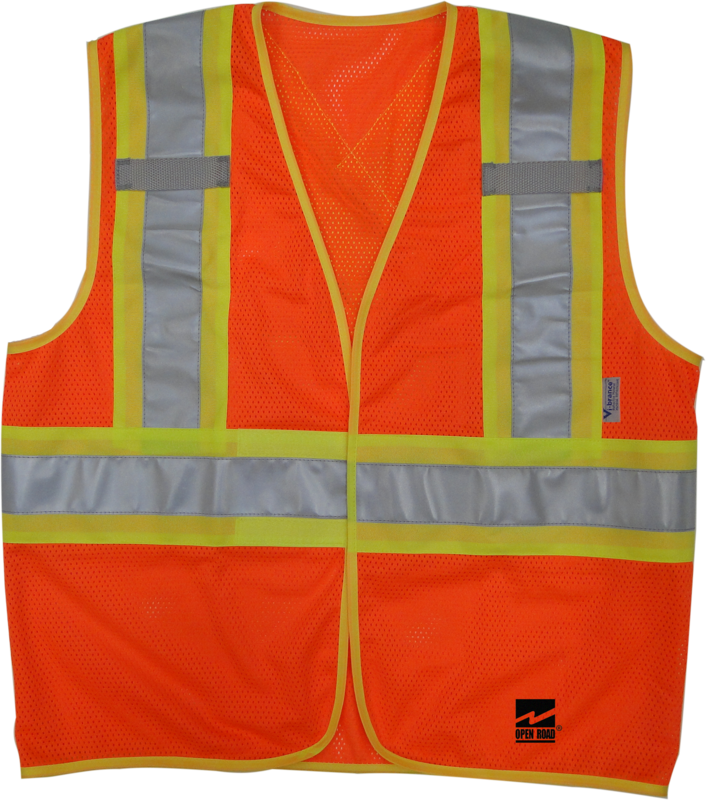 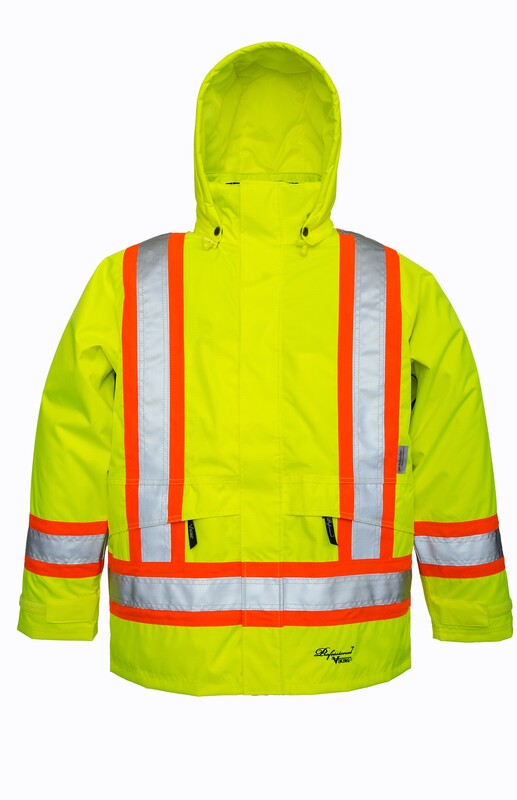 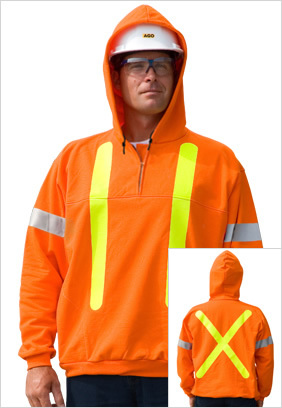 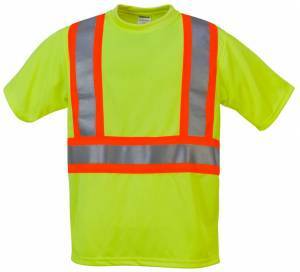 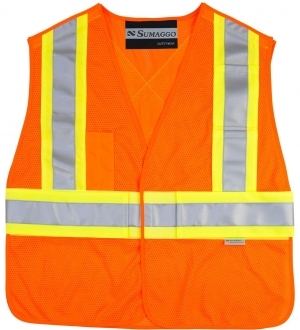 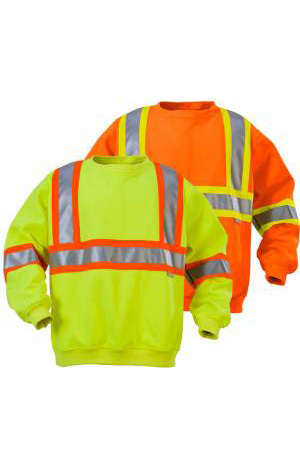 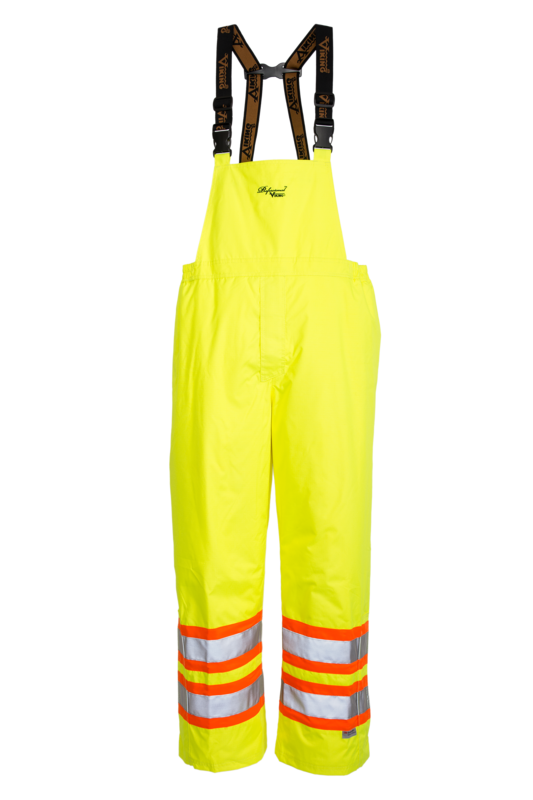 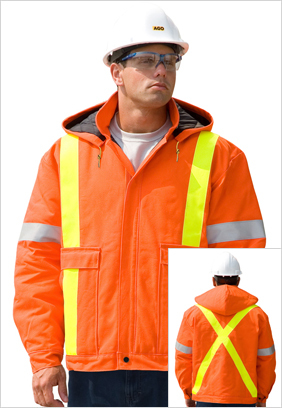 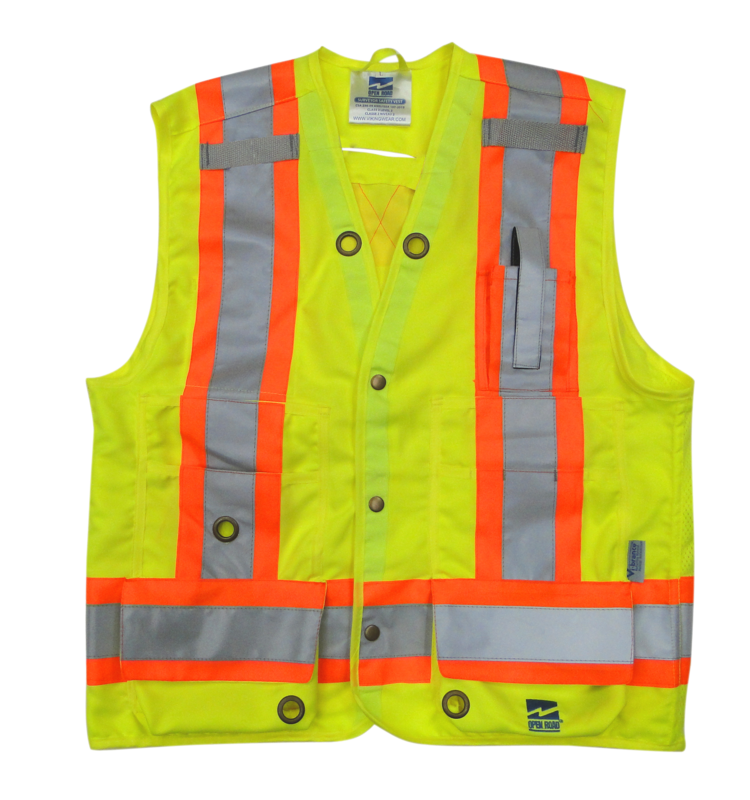 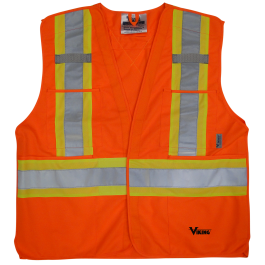 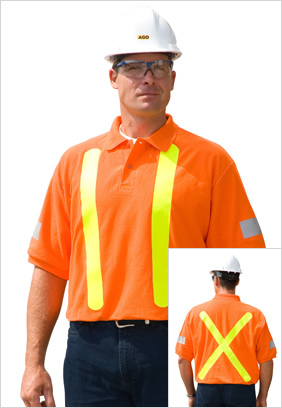 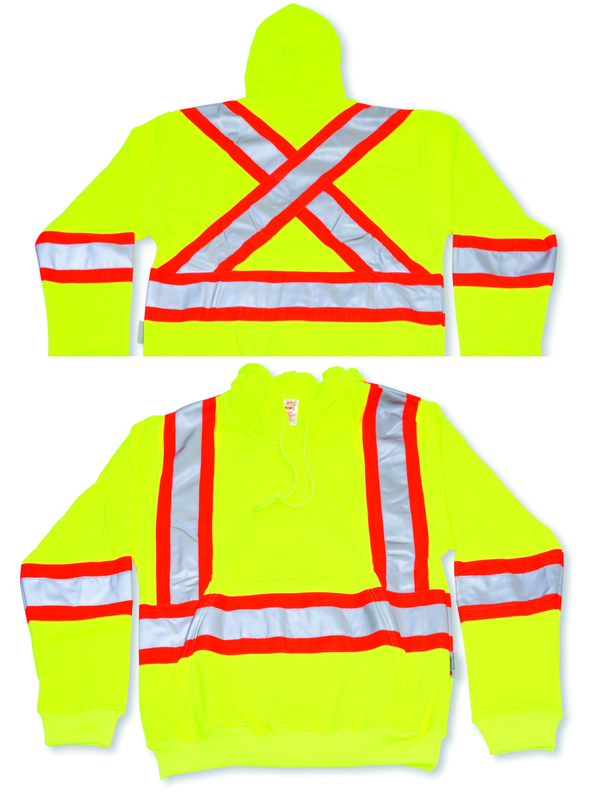 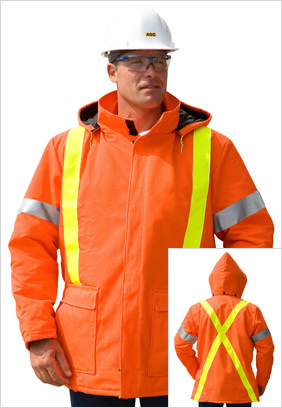 This non-shrinking traffic safety t-shirt from Big K comes with a left chest pocket, and 2” reflective silver tape for increased visibility. 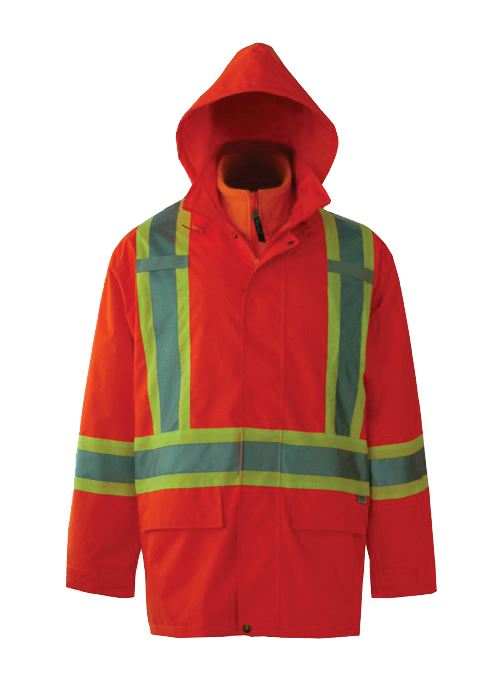 CSA Z96-15 ANSI-ISEA Class 2, Level 2. 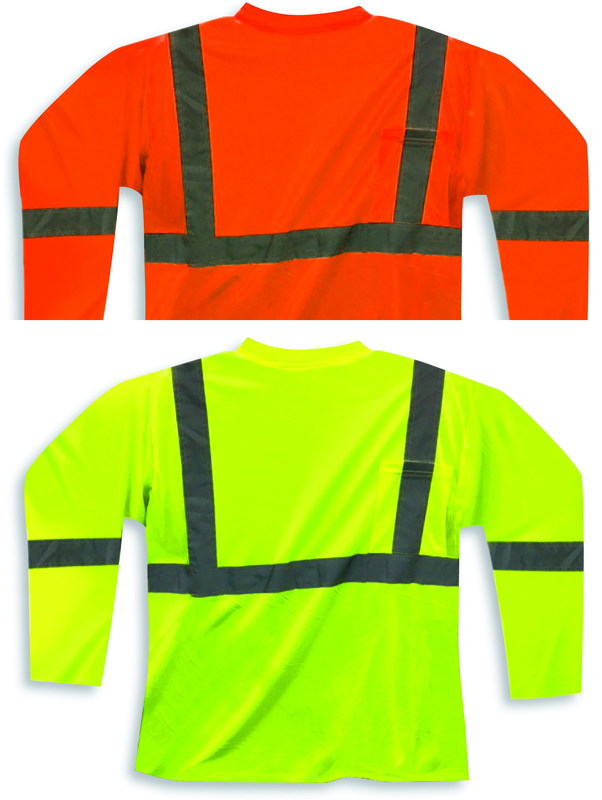 BK6012-ORG or BK6012-LM Orange or Lime Long Sleeve Wicking Tees 100% Soft Polyester Lime Traffic Safety T-Shirt DESCRIPTION: Our special soft 100% polyester breathable material wicks away body moisture, leaving you feeling dry and comfortable no matter what the weather. 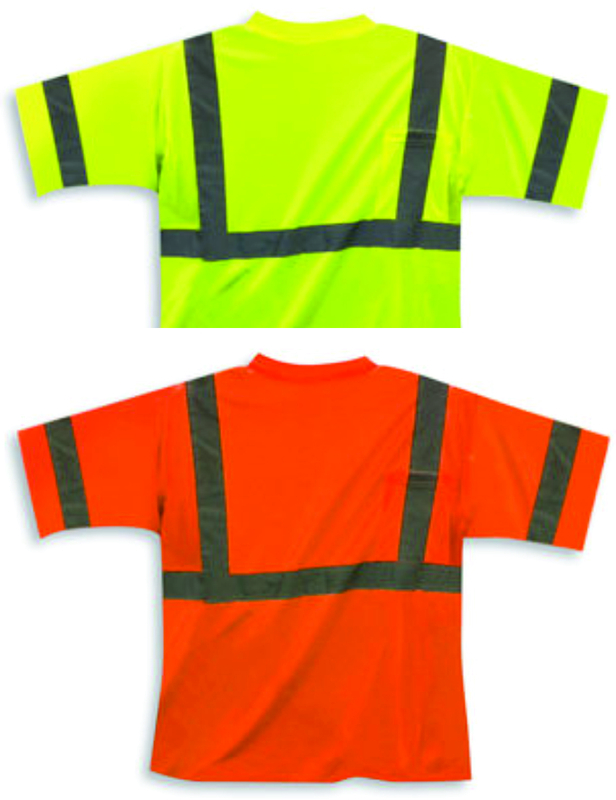 This non-shrinking traffic safety t-shirt from Big K comes with a left chest pocket, and 2” reflective silver tape for increased visibility. 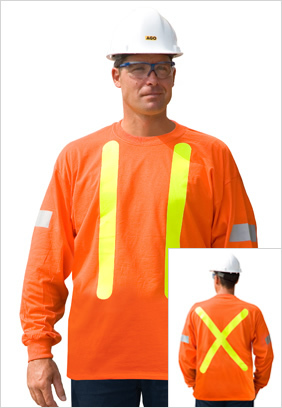 CSA Z96-15 ANSI-ISEA Class 2, Level 2.